It's the 2017 Funding Drive! 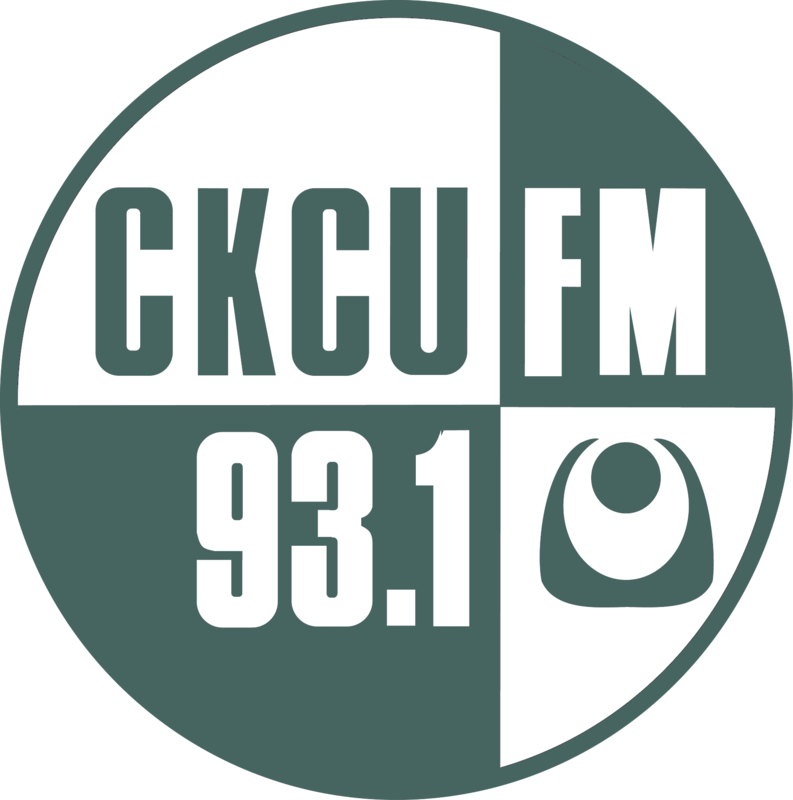 This is the one time of year that CKCU hosts ask their listeners to support the station. This year's funding drive will provide about a third of the station's budget, and is vital to our continued health. 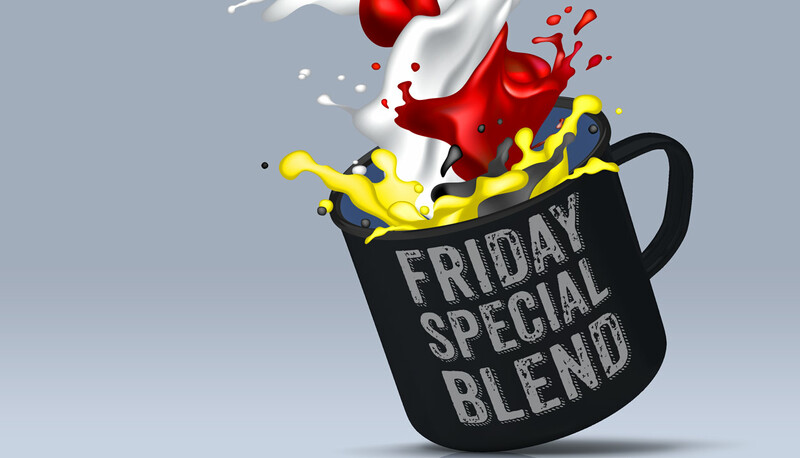 Here at the Friday Blend, our goal is $850, and you can help by calling 613.520.3920, or by clicking on www.ckcufm.com/pledge. Show cohost Bob is offering up six seats in his house for a private whisky tasting with food provided by Essence Catering and whiskies provided by him. To claim one of those seats, donate $93.10 and tell the operator you want the whisky tasting. There'll be more incentives from us as the campaign goes on. After the BBC news, Barb Gray brings us her arts report.